Maya Elhalal-Levavi is a serial new media entrepreneur. Founder and CEO of ESH Media, and curator and host of original ESH Media conference formats, as well as international conference brands. She is also the co-founder and president of EO Israel – the Israeli chapter of a global network of 11,000 entrepreneurs, a graduate of Singularity University, the Zell Entrepreneurship Program and the IDC Computer Science program. 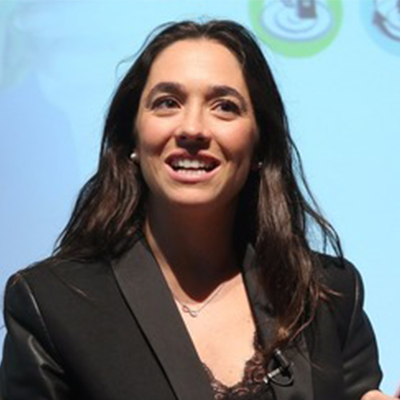 In 2015 Maya was featured as futurist in Forbes list of 50 Influential Women in Israel, and in TNW’s global list of 100+ women speakers in science and technology. Maya speaks about trends in futurism, emerging science, breakthrough technologies and the impact on society, entrepreneurship and innovation.